The Ancient Library of Alexandria is a perfect, and tragic, example of the problem with centralization. Today’s information architecture is similarly vulnerable because it relies on centralized hubs to store and distribute information. Decentralized technology eliminates central points of failure. Alexandria protects transparent access to art and information. People used the internet before HTTP and the web browser, but they were restricted to walled gardens like AOL, Prodigy, and CompuServe. With the advent of HTTP and the web browser, anyone could publish using an open standard. This destroyed the walled gardens and opened up the World Wide Web that we know and love today. What http & the browser did for sharing information, Alexandria is doing for publishing, distribution and sales of digital content. Think of it like Spotify or youtube, but without servers, ads or censorship. Alexandria allows any application to capitalize on a protocol that both monetizes and distributes media across a variety of applications. It means content creators can sell the same artifact in countless different methods and fans won't be limited to available content within their favorite service. IPFS, or the Interplanetary File System is a new peer-to-peer hypermedia protocol that aims to replace the hypertext transfer protocol that rules the web now. 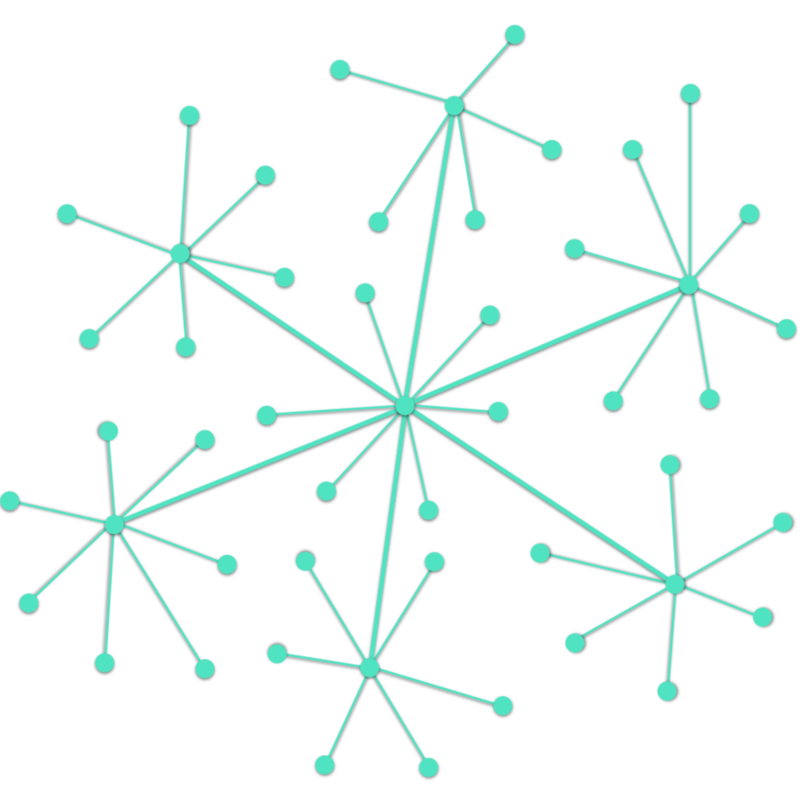 IPFS can help the internet grow into the system we’ve always aspired it to be by connecting everyone around the world to a more permanent, decentralized internet. Bitcoin is a peer-to-peer digital currency that Alexandria uses for frictionless payments. Micro-payments provides artists with radically new and different monetization options, while direct payments between creators and fans eliminates expensive and worthless middle men. The real innovation behind bitcoin has always been the permanent distributed ledger, the blockchain. Florincoin is a unique cryptocurrency that allows for text to be in the transaction, instead of just numbers like with Bitcoin. Because of this, Florincoin is perfectly suited to be the index for Alexandria. In order to fully decentralize this entire system, everything that is normally handled by a server has been replaced by an open market of services provided by users participating to both support the network, and earn revenue. Share hard drive space, mine the coins, provide coin to be auto traded when users need to swap one for the other. A "trustless online wallet". No need to sync the entire blockchain, or trust someone else with your private keys. Florincoin only, Bitcoin coming soon. Earn money and increase the security of the library's index by mining Florincoin. This pool supports both merged mining and rentals. Browse and search the raw data stored in the Florincoin blockchain, both Alexandria related and otherwise. Alexandria's goal is to create a unified, open-source standard that allows content creators to determine how their content should generate revenue on the internet, and allows for it to be available in whichever front-end content browser their audience prefers. What Bitcoin did for money, Alexandria aims to do for digital content publishing and distribution, by removing central points of failure and financially incentivizing users around the world. We hope you do amazing things with it. Alexandria's rails have been designed to easily allow 3rd parties and developers in virtually every industry to build their own apps capitalizing on the decentralized library's contents, network, community, security and incentivized ecosystem. For more information check out Github.